We are proud to present the latest advancement in professional printing technology. 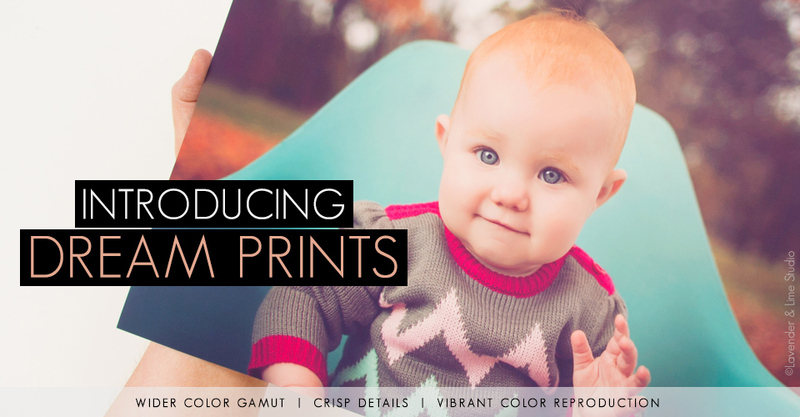 Exceeding our wildest expectations, Dream Prints feature a wider color gamut, crisper details and the most vibrant color reproduction of any printing process available. Utilizing the Canon DreamLabo 5000’s revolutionary 7 dye-based ink system combined with high-precision coverage, the end result truly lives up to its name. Stay tuned for another exciting reveal next week.